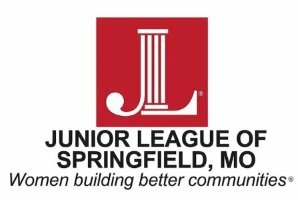 The Junior League of Springfield (JLS) is currently seeking applicants for The Mary Riley Wolfe Memorial Scholarship which will be awarded this Spring. The Scholarship has been awarded annually since 1995 and has awarded a total of $49,000. It was established as a tribute to Mary Wolfe, a JLS past president, who lost her battle to cancer. Mary was a teacher and dedicated volunteer. community. Applicants must exhibit leadership qualities and a strong volunteer history. institution and are to be used only for tuition, books or lab fees. Immediate family members of current Junior League of Springfield Provisionals, Active and Sustaining members and League employees are NOT eligible to receive a League Scholarship. Click here to view the application: www.jlspringfield.org/scholarships.